Quick book news for you! 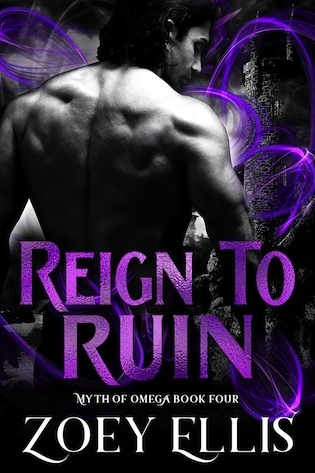 Reign to Ruin by Zoe Ellis (Myth of Omega Book # 4) will be released on July 19th, so mark your calendar – or pre-order it today! 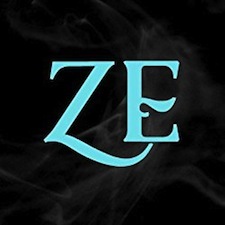 Read the sneak-peak below, and just because you are so totally awesome, I have a giveaway at the end, so that you can enter for your chance to win Books 1 through 3 of the Omega series – just in case you have not read them yet! But don’t forget to pre-order before you enter!